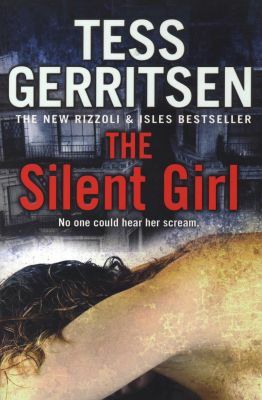 A VIOLENT DEATH: When a hand is found in an alley in Boston's Chinatown, it is detective Jane Rizzoli who finds its owner - a woman whose throat has been slashed so deeply that her head is nearly severed. A REVEALING CLUE: Two strands of silver hair cling to her body. They are Rizzoli's only clues, but they're enough for her and pathologist Maura Isles to make a startling discovery. This violent end had a chilling prequel. A SECRET BETTER LEFT BURIED? . . . Years earlier, a horrifying murder-suicide took place in a Chinatown restaurant, leaving five people dead. But one woman connected to that massacre is still alive: a mysterious, beautiful martial arts master who knows a deadly secret.